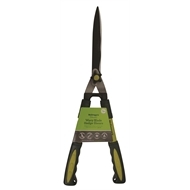 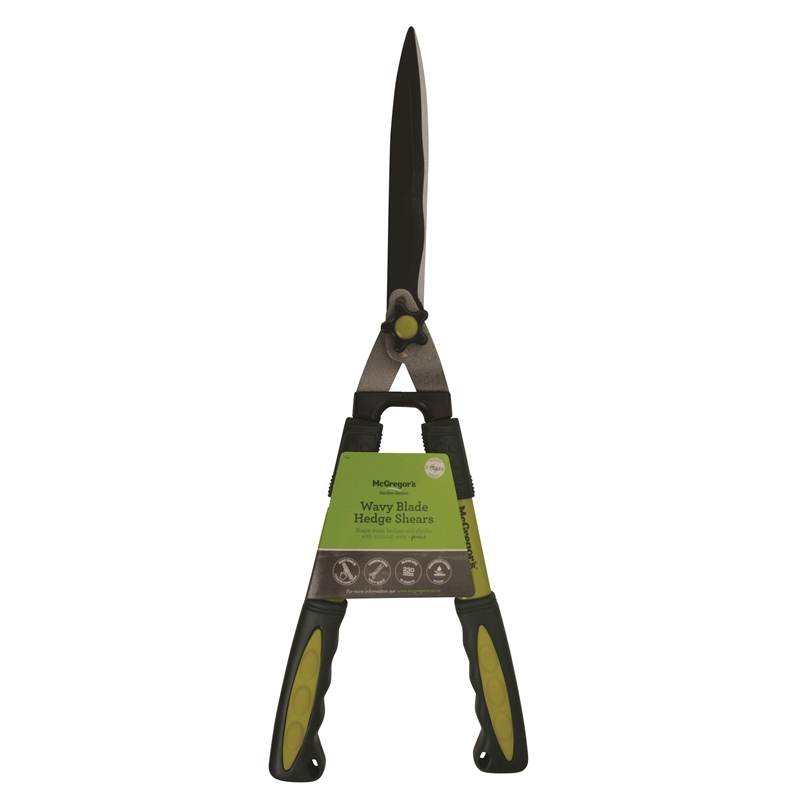 A strong easy to use hedge shear with 230mm non-stick coated pressed steel wavy blades for easy and smooth cutting. 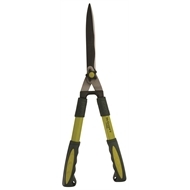 A tension adjustment knob allows the user to align the blades for the best cutting action. 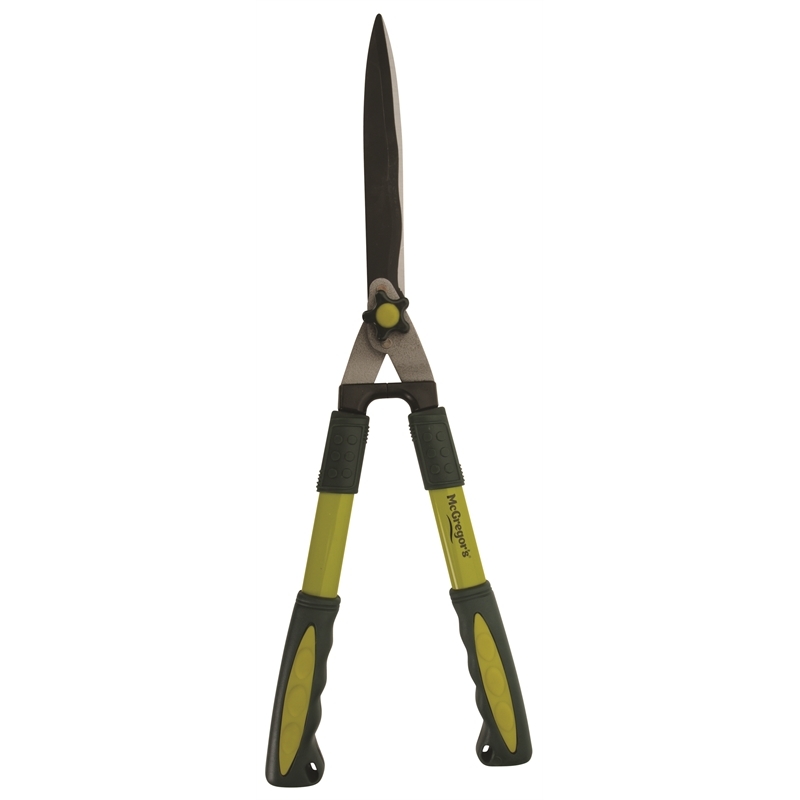 Oval tubular steel handles provide added strength and are fitted with cushion grips for extra comfort. 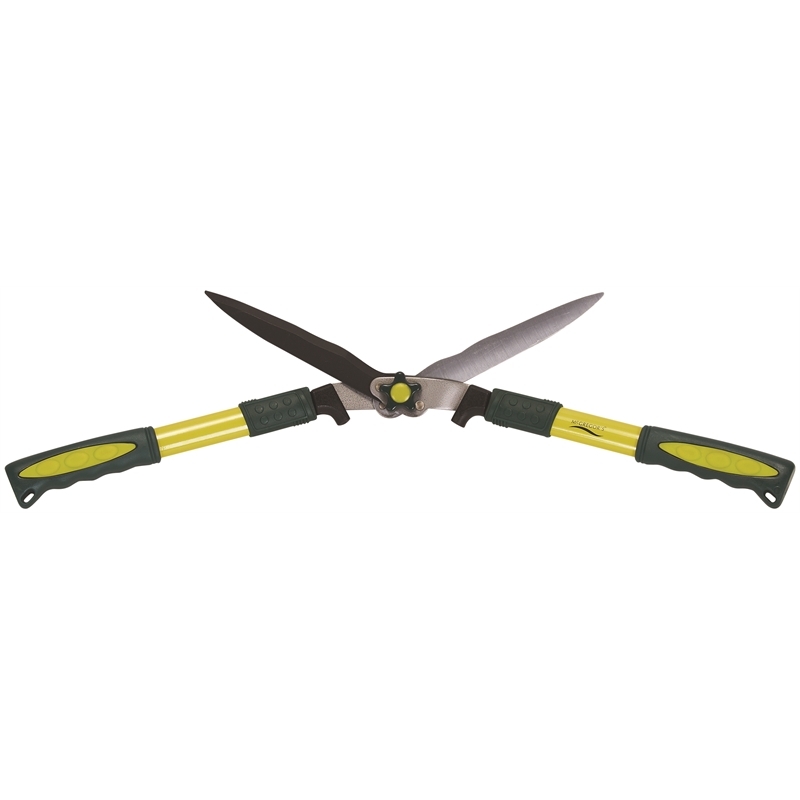 5 Year warranty against faulty material or manufacture.